Confession time: I am not the most devoted of Clarisonic fans. 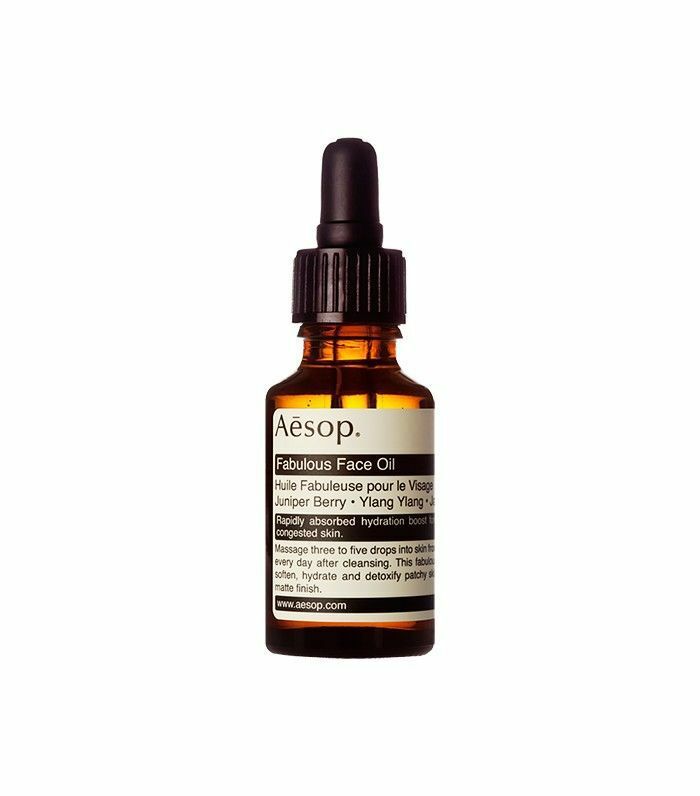 Not recently, anyway—after reading one too many stories about how bad overexfoliation is for our skin, my sensitive complexion and I kind of gave my Mia 2 the boot from our regular routine, leaving it to collect dust in an unpacked box from my move in November. I liked it while I was using it but hadn't fallen so head-over-heels that it was painful to part with. What I didn't realize was that I, like many others, ditched my Clarisonic for a misguided reason—because in fact, the device's signature scrubbing action is not actually exfoliation but a gentle oscillation safe enough to use twice a day. This is just one of the eye-opening facts I learned during a recent visit to Clarisonic's Seattle headquarters. From the nitty-gritties of the technology to countless insider tips for proper face-washing technique, I discovered the real reason why I felt so "meh" about my brush: I was using it wrong. And that's not all—by just using it to scrub away makeup, I was missing out on a handful of other nifty ways to use the device. I returned home with a wealth of knowledge and resolve, vowing to give my brush a new lease on life. And much like we get so much more out of an exercise when we use proper form, my skin is reaping all kinds of benefits in an impossibly short amount of time. So naturally, I thought I'd share the wealth. Keep reading to see how to get the most out of your Clarisonic! Your brush will work exponentially better when there's a ton of water involved rather than just gobbing on some cleanser and getting to it. When in contact with water, the sonic vibration basically acts like miniature jacuzzi jets, propelling the water deep into your pores and clearing things out. Plus, if your brush or your face are too dry, the scrubbing is more likely to feel too abrasive against your skin. 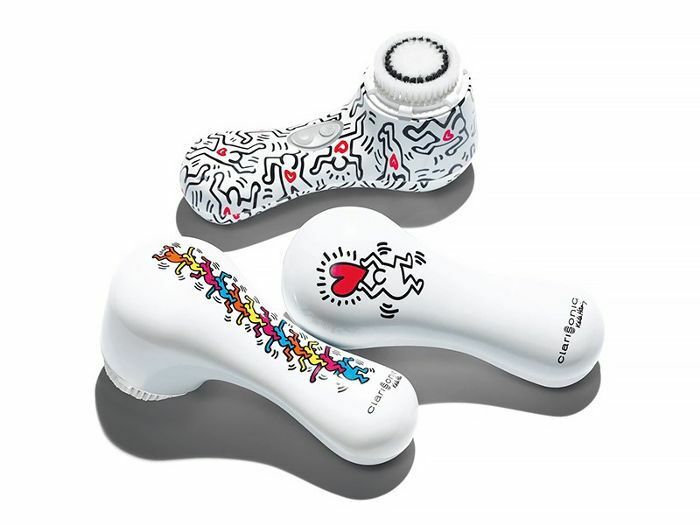 Using a toothbrush to exfoliate your pout is an age-old trick, but the Clarisonic gets the job done more effectively, with far less likelihood for cutting or bleeding even the driest lips. 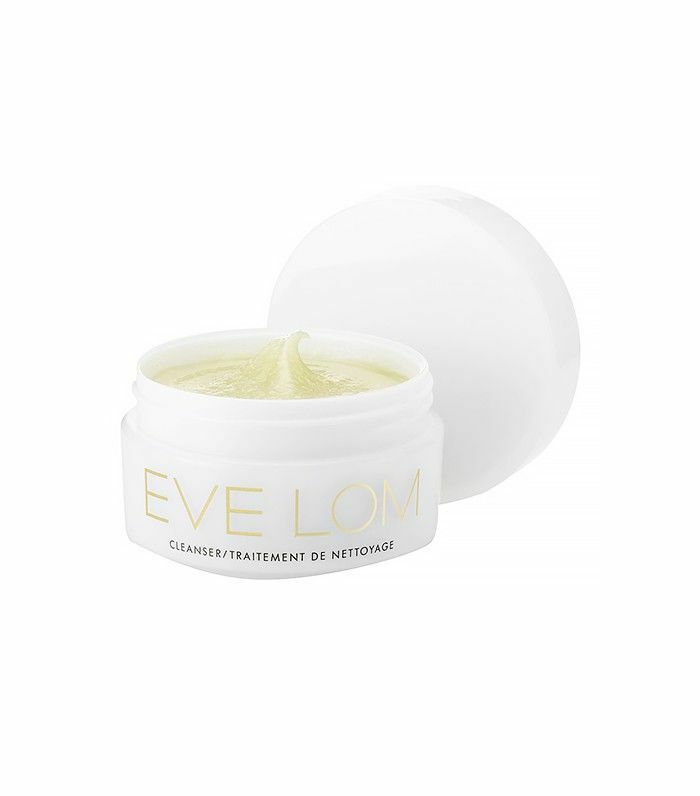 Just run the brush across your mouth when you've finished on your face, and apply a soothing balm afterward to replenish moisture. You might have avoided this for fear of hair-pulling or tangles, but that simply won't happen (promise!) The beauty of the Clarisonic technology is that the brush oscillates instead of spinning (check out a slow-mo example here), making it hair-friendly. Which is just as well, since hairline blemishes are quite common. Nope, you're not stuck with the one that came with your device. You might not know that Clarisonic actually has a whole collection of brush heads scientifically designed for different uses, from the crowd-favorite Deep Pore to the Acne Cleansing (both $27). Want a super-soft, luxurious feel? We can personally vouch for the Cashmere brush, which is bunny-rabbit levels of fluffy. Never underestimate the appeal of a smooth décolletage, which is sadly often neglected in the average skincare routine. 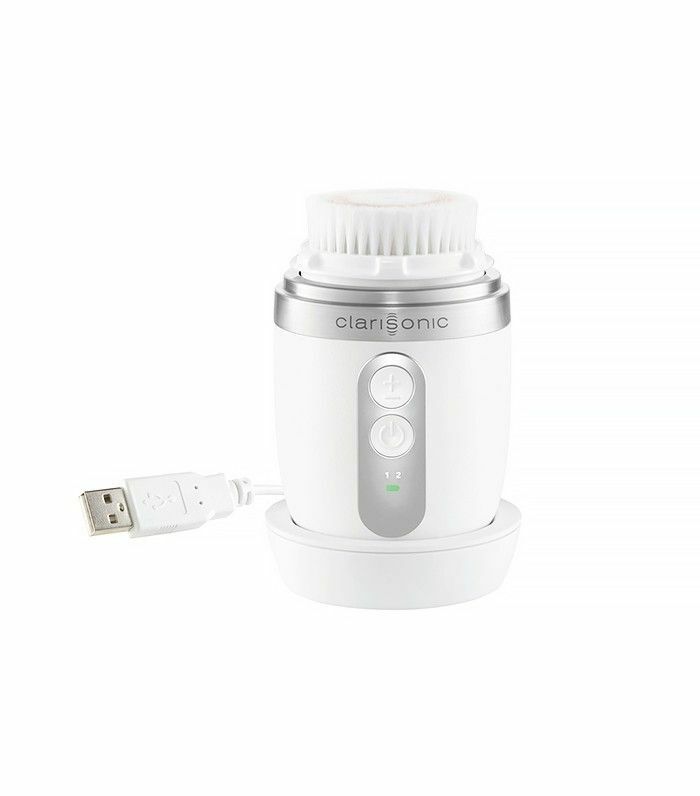 After the timer is up on your face, fire up your Clarisonic again and use it as a body brush to tackle dead skin cells and blemishes. Better yet, invest in the Smart Profile brush ($265) if you haven't already, which has a higher speed setting specifically designed for body-buffing. A company insider told us she likes to linger on her shoulders and neck when she's finished buffing, since the vibration helps loosen up sore muscles. Don't forget the power of facial massage, too—all that sonic vibration helps stimulate blood flow and cell regeneration for your complexion, which helps slow the aging process and lessen the appearance of fine lines. It's possible with the new Mia Fit ($189), which was designed for ultimate convenience—from the portable size to the stand-up charger to its USB compatibility. Charge it at the office and toss it in your gym bag for your post-workday sweat sesh. (Because who knows what's hiding in there.) Anyone can benefit from a good sonic scrubbing, but guys might be surprised to know just how good it is for their facial hair habits. Just make sure he gets his own brush head (no sharing! 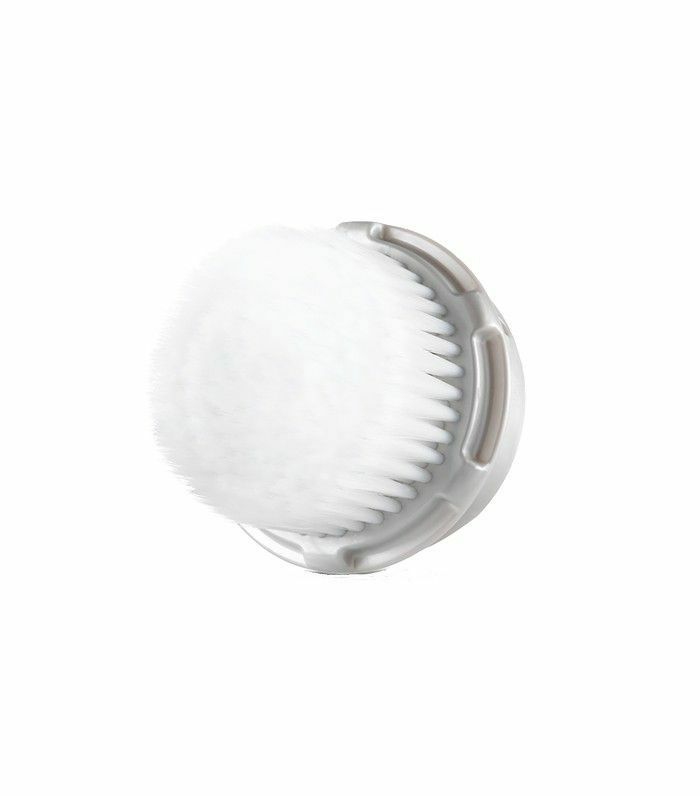 )—or better yet, gift him the Alpha Fit ($189), Clarisonic's first brush specially designed for dudes. Which tip surprised you most? What's your favorite way to use your Clarisonic? Sound off below.